The popular coffee chain is at it again with their sustainability measures by announcing that they will put $10 million in their partnership with Closed Loop Partners and Center for the Circular Economy to launch the “NextGenCup Challenge.” The goal of this movement is to develop completely recyclable and compostable cups. 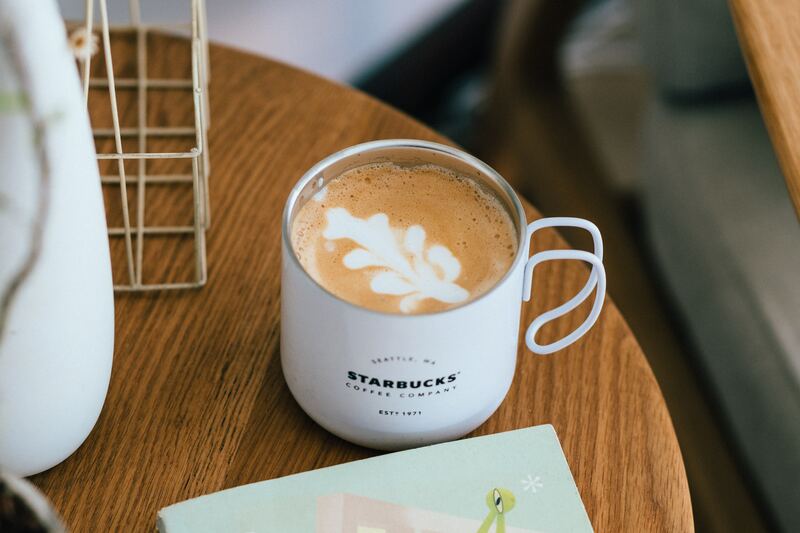 “No one is satisfied with the incremental industry progress made to date, it’s just not moving fast enough,” said Colleen Chapman, vice president of Starbucks global social impact that oversees sustainability, in the company’s official press release. The paper cups you currently see and use are made using 10 percent post-consumer reprocessed fiber and can be recycled at select facilities with suitable infrastructure. Next time you dine in, ask for a mug instead of getting it in a coffee cup. Using disposable coffee cups is as bad as using plastic cups. Technically, coffee cups are recyclable. But due to the process in which they are made, only about one percent of them end up being recycled. Coffee cups are typically lined with a plastic called polyethylene, making them waterproof and able to hold our drink. Reinventing a 100 percent eco-friendly cup is no cakewalk. “Developing a plant-based liner that stands up to hot liquids and is commercially viable is incredibly hard,” explained Rebecca Zimmer, director of global environmental impact. And it’s not just the cups. Starbucks also wanted to make their straws greener, too. No news yet as to when the NextGenCup Challenge will come to fruition, but here’s to hoping more food corporations will follow suit.